No matter which room of the house it is, walking into a dark and gloomy room can be quite depressing. Thank goodness spring is finally on it’s way! If you have a naturally dark room in the house, here are some great tips on brightening a dark room. There may be an absence of natural light – this could be your neighbour’s extension plans blocking out your sunlight, geographic reasons, or you may have added fixtures and renovations that have limited the light in your room. Unless you enjoy living in darkness (would-be vampires apply here), you can always do something within your home decor to brighten up the room. I would always re-paint as a first port of call. 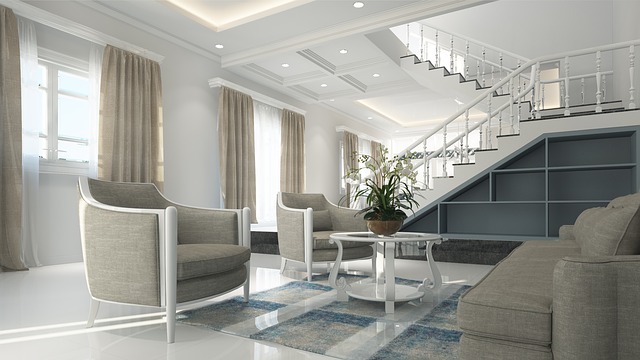 Bright colours will instantly liven up a room, but if you want to create a light atmosphere, always go for white. We lived with a greige colour in our living room which was naturally quite dark for any years. One day,, I’d just had enough and painted the whole thing white, ceilings, floors, skirtings and all! The difference is incredible! Move away from creamy white, dreaded magnolia or any other yellow based white. We are talking about the whitest paint you can find. 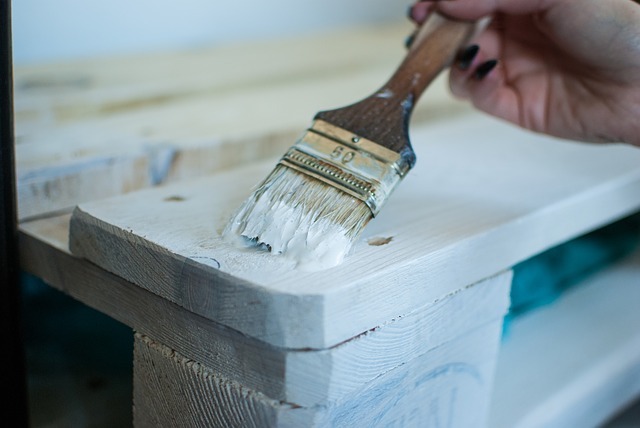 We recommend Ultra White from Dulux, but you may be able to find a cheaper brand that does the job just as well. I also love very pale grey whites, which are surprisingly warmer than you might think. When you have the paint, cover everything, from the woodwork to the ceiling. Then add furniture to complement the room, with a matching white style, or a contrast of vibrant colours, from your sofa to your cushions. You may need a pair of shades to enter the room, but at least you will have achieved an effective level of brightness. It’s the small touches that matter in a room, and you can’t go wrong with a few well-placed mirrors. Position them near the windows to reflect as much natural light as possible, and add as many as you are able without making the room feel cluttered. We have one that reflects the whole room and split staircase from the sofa, it was a kind of fluke idea putting it there but visitors always comment on how it opens out the space. It’s even possible to have light bouncing off each mirror if you strategically place them within the corner of each room, so play around in the daytime when you have some natural light available. 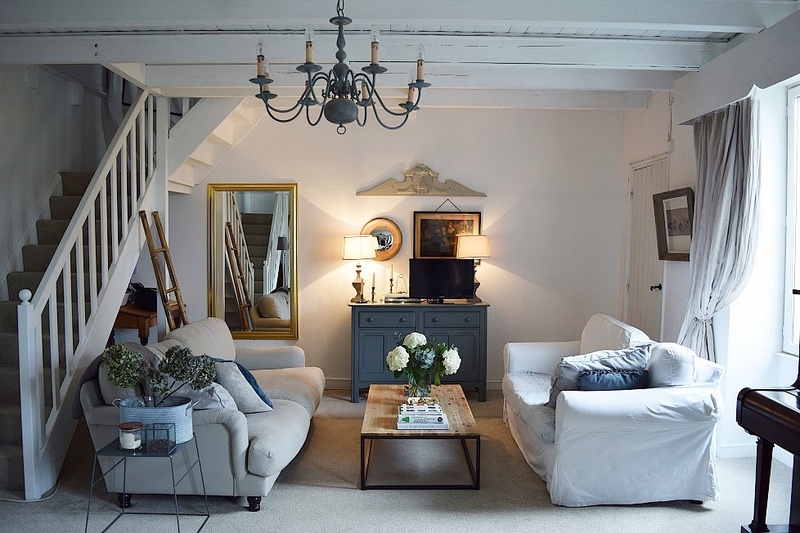 If you find mirrors expensive, consider brocante buys, there are some fabulous bargains to be had in super sized proportions having come from large French country homes with high ceilings. For starters, clean your windows! Especially in a top-floor room of your house, it can be easy to let your window cleaning efforts slide, so hire somebody (or overcome your fear of heights) and give your windows a good clean. Then consider your window treatments. Heavy drapes and dark roller blinds should obviously be a no-no if you want a brighter room, so replace them with something light and airier, perhaps natural linen, wooden shutters or bespoke window treatments like these made-to-measure curtains from Montgomery to give you the exact size you need for your windows. The wrong size, colour and shape curtains can have a dramatic impact on the light and aesthetic of your room. As well as buying higher-wattage light bulbs for your ceiling lights, you could do the same for any lamps you have in the room. choose warm whites, they are just as bright as the cool shades and will add an inviting feel to your room. 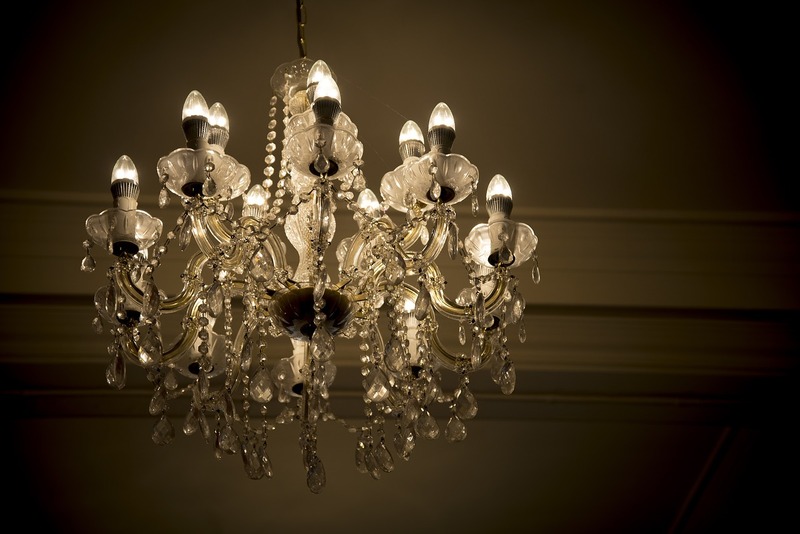 Think about replacing darker lamp shades for white or off white, allowing the light to shine through. Then add extra light sources. There are brilliant plug in uplighters available online, to combine with pendant lights and chandeliers, because we love that French style look and oh so chic lamps, lighting up the darkest areas in style.